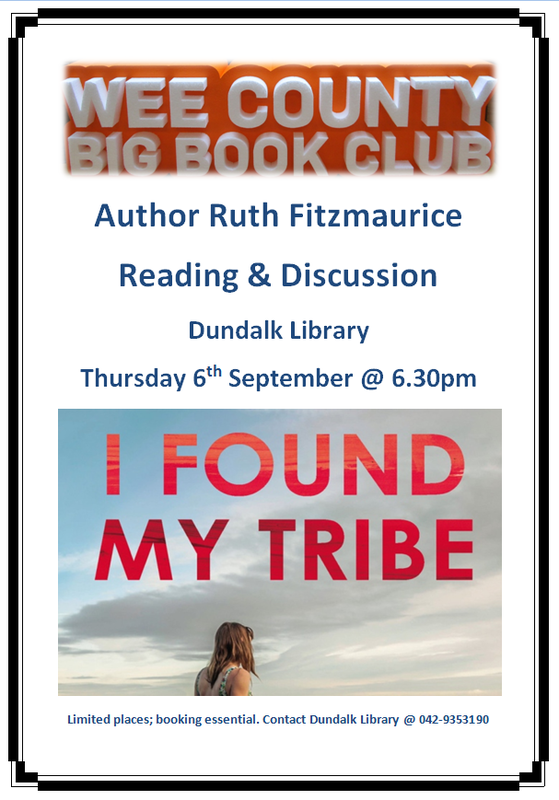 Ruth Fitzmaurice, author of I Found My Tribe, is coming to Dundalk Library for some readings & discussion in association with Wee County Big Book Club. 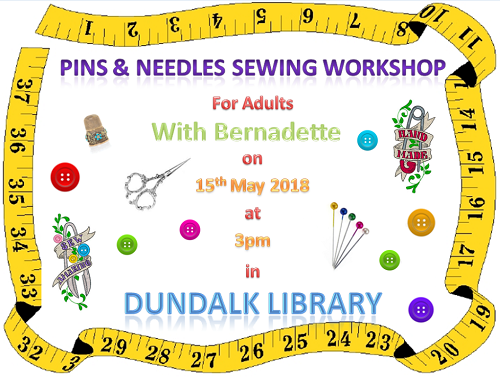 Booking is essential for this workshop. 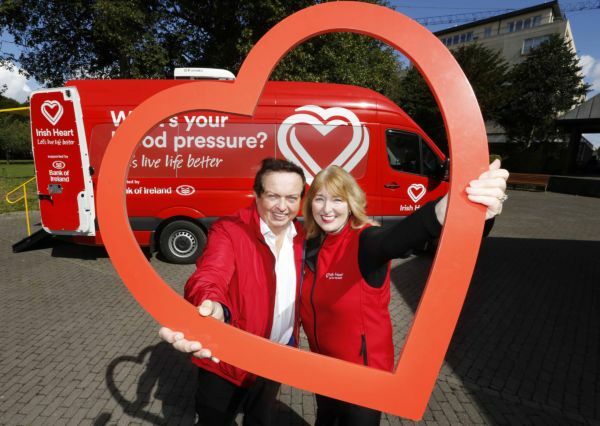 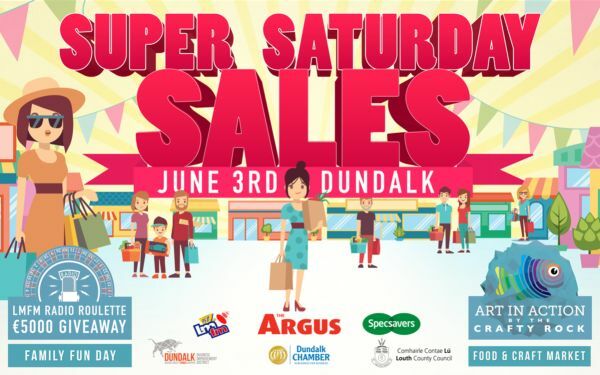 Please ring Dundalk Library on 042-9353190 to book a place.